ARTBA has opened submissions for its “Quarterly Industry Conditions Survey” for the second quarter of 2014. For over 12 years, the survey has provided a real-world outlook on the highway, bridge and airport construction markets. It is a valuable tool in identifying and understanding market trends. 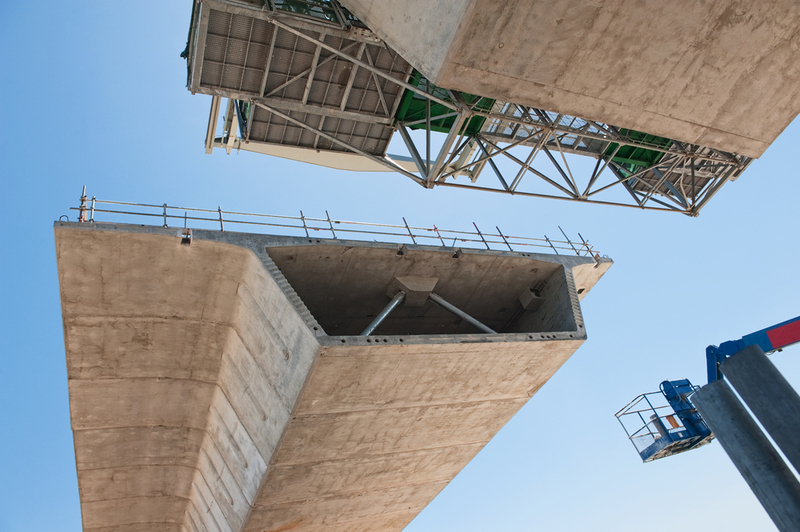 The insight gathered from “on-the-ground” industry professionals also supports the association’s federal-level advocacy efforts on behalf of the transportation design and construction industry. Survey submissions close July 4. Results are confidential and will be released shortly thereafter to participants.